If the World Championship means anything not only for riders but for the whole paddock, it’s travelling miles and miles over the year. 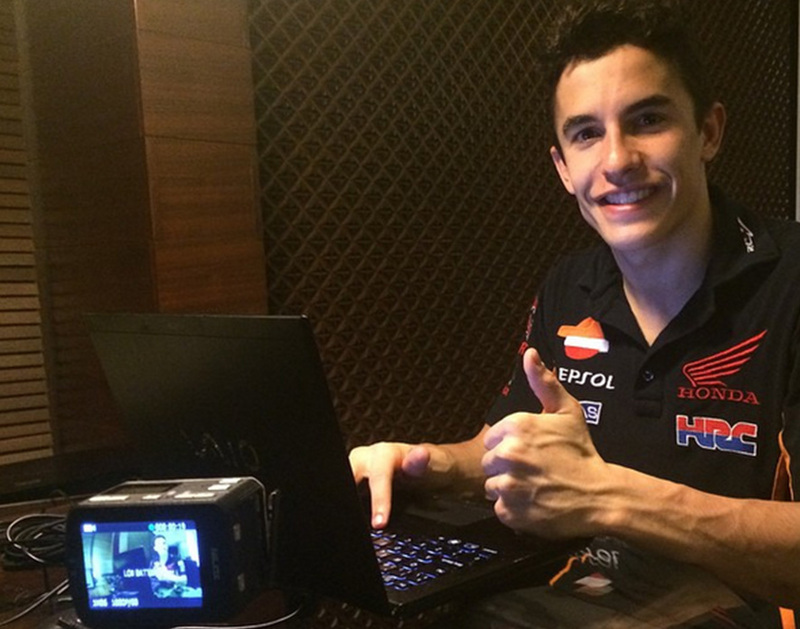 What five things does @marcmarquez93 always pack when he goes to a GP? A rider has to keep a lot of things in mind before a GP, and almost all of them are to do with one single moment, and one specific place: Sunday, on the circuit, for the race. This is the rider's main focus, but not the only one. After all, the little day-to-day things need a little bit of planning too, even something so seemingly trivial as packing your suitcase is an essential part of any journey. Red underwear...blue underwear... fans will surely already know what we are talking about. For those who don't, his superstition (or habit, call it what you like!) can be easily explained. During training sessions, Marc always wears blue underwear, but at the moment of truth, the race, he wears red underwear! There are always both colours in Marc's suitcase! This is another one of the things Marc can't do without in his suitcase. You never know when you will be able to escape for a moment and go for a run. It's a good way to keep fit, but it also helps to disconnect for a while and relax the body and the mind. It's always important to freshen up, so he never forgets his bath bag with his toothbrush, cologne, shampoo, and shaver...Marc never overlooks personal hygiene! Got a bit of free time? You can always check your email or read something, but a computer is also an essential work tool; Marc looks over photos of training sessions and past races. It's another way of working and improving. Marc doesn't only wear his team colours when he's on his bike, he wears them whenever he is in the paddock.